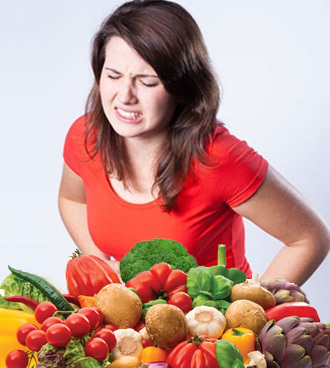 Diet Plans for Acidosis or Acidity in Delhi, Diet Chart for Acidosis or Acidity in Delhi, Acidosis or Acidity Diet Counseling in Delhi, Dietitian for Acidosis or Acidity in Delhi. When the pH of the body fluids (blood, saline and urine) goes down, acidosis set in. An acidic pH promotes disease states in the body like indigestion, heartburn, headache, nervous disorder, body ache, strong acid perspiration, foul swelling stool, hard stools alternating with diarrhoea, sunken eyes and water retention are some of symptoms of acidosis. If your pH test suggests that your body is acidic, stich over to alkaline forming food like fresh fruits, water melon, mangoes, apple, guava, pears, vegetables like turi, dudhi, potatoes. Honey, dates, corns millets, mushrooms, raisins and curd have and alkaline effect. Avoid acid forming food like alcohol, coffee, legumes, tentils, cornstarch, white flour, no vegetarian foods, fried food, dried coconut, cheese, cakes, pastries, pasta, soft drinks, sugar, vinegar, pickles, papads, etc.